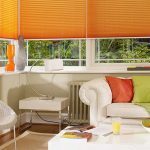 Conservatory blinds require specialist manufacturing and installation due to the unique shapes of the roof area. 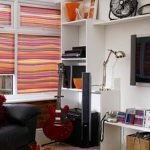 A conservatory can often be too hot in the summer and too cold in winter, making the room uncomfortable at times during the year. 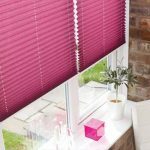 Conservatory blinds can minimise the impact of this so you can enjoy your conservatory all year round.